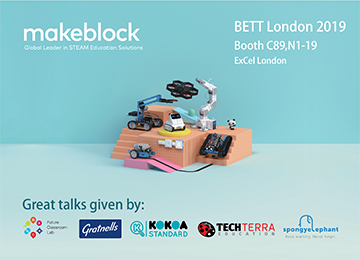 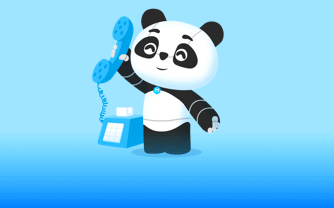 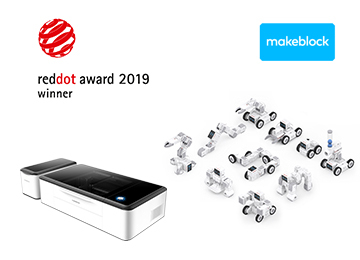 Makeblock has 5 lines of hardware products, which allows you to use our integrated solutions easily for self-study, teaching and entertainment. 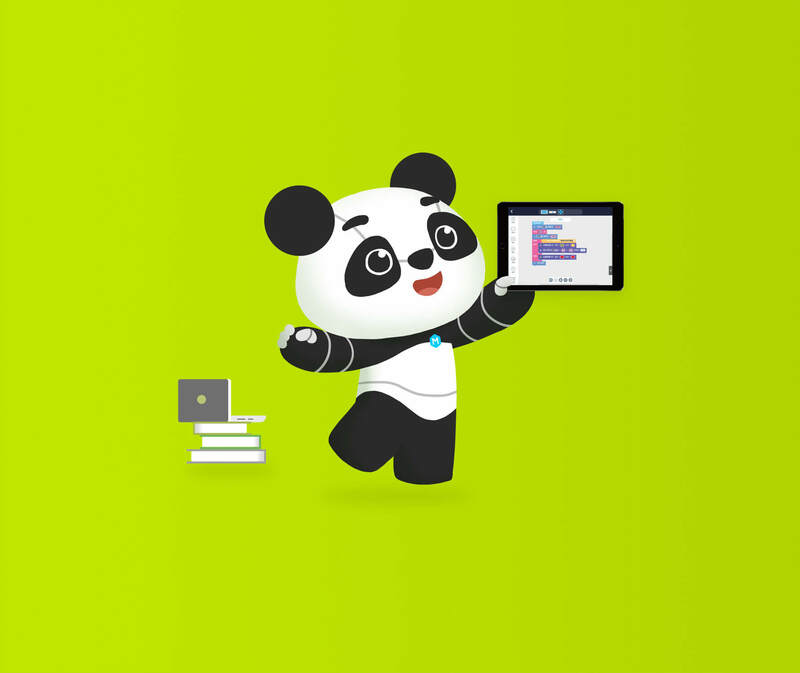 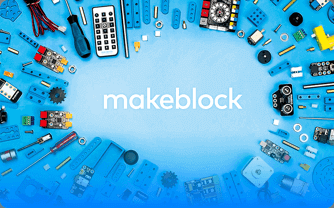 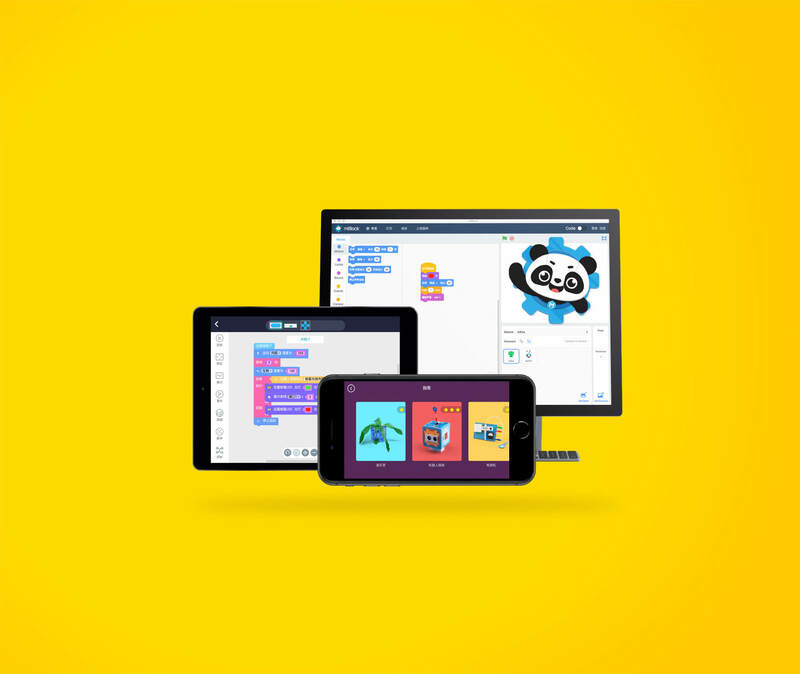 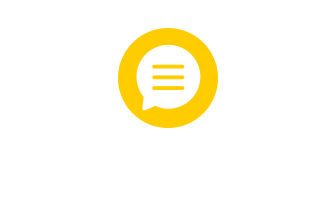 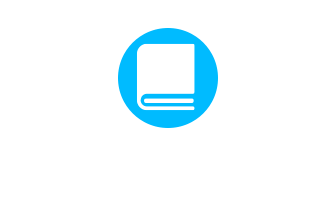 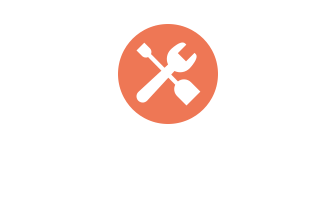 Makeblock offers free programming tools for you to STUDY, CODE and TEACH. 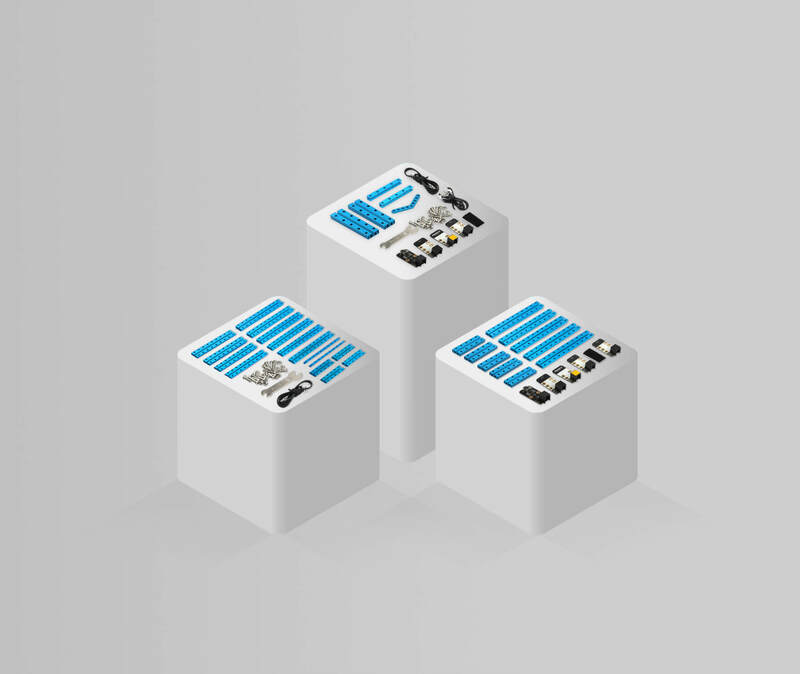 Creation has never been so easy with this building parts library. 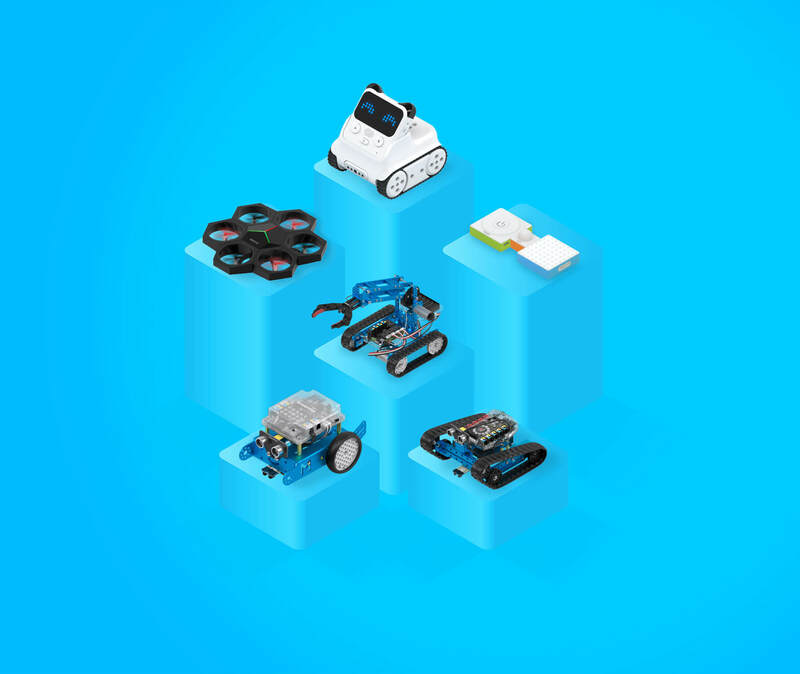 Find out all the materials for STEAM education, study and share here! 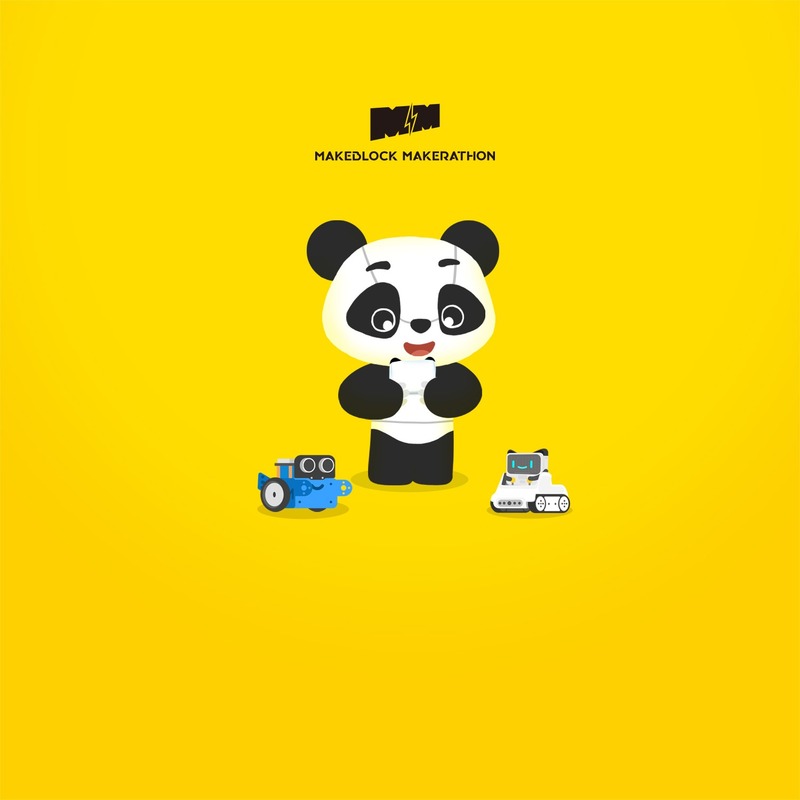 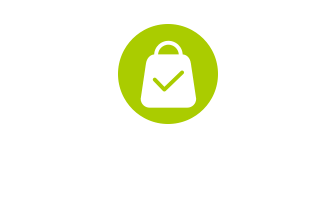 Makeblock offers 5 lines of hardware products, so that you can easily use our integrated solutions for self-study, teaching or entertainment. 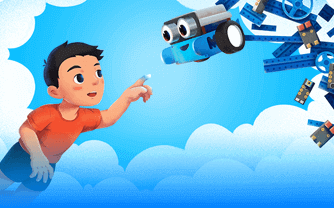 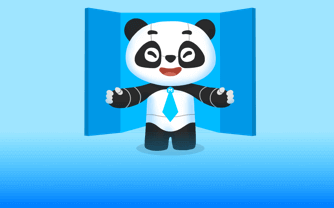 It gives you the opportunity to free your imagination and realize your ideas in 24 hours! 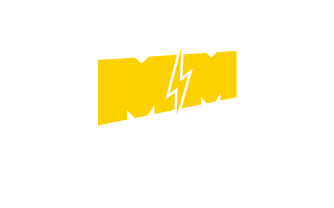 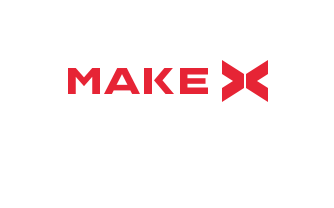 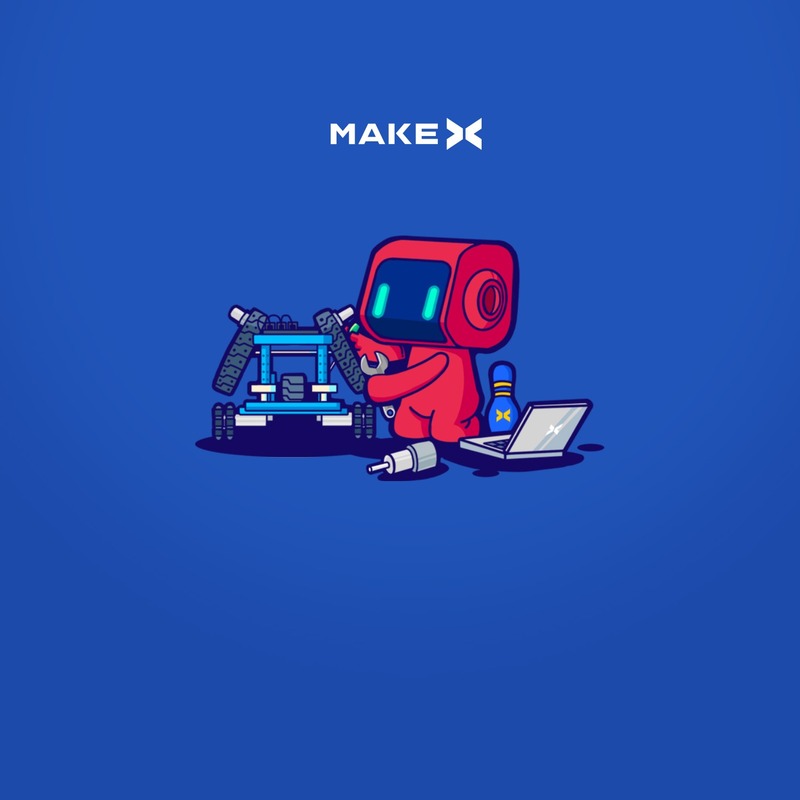 MakeX is a robotics competition platform that promotes multidisciplinary learning within the fields of science and technology.